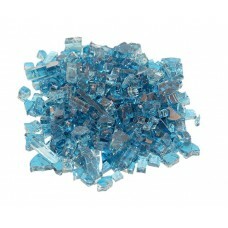 Crushed Azuria Fyre Glass shines radiantly throughout your entire fireplace and creates a brilliant .. 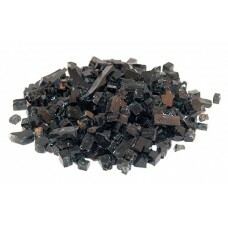 Crushed Black Fyre Glass shines radiantly throughout your entire fireplace and creates a brilliant f.. 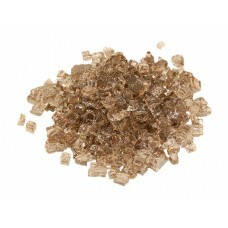 Crushed Bronze Fyre Glass shines radiantly throughout your entire fireplace and creates a brilliant .. 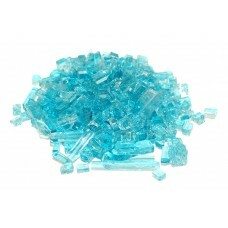 Crushed Caribbean Blue Fyre Glass shines radiantly throughout your entire fireplace and creates a br.. 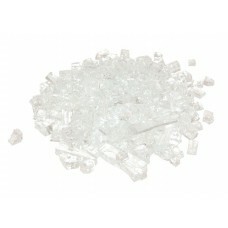 Crushed Clear Fyre Glass shines radiantly throughout your entire fireplace and creates a brilliant f.. 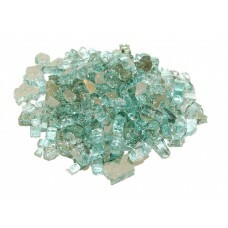 Crushed Emerald Fyre Glass shines radiantly throughout your entire fireplace and creates a brilliant.. 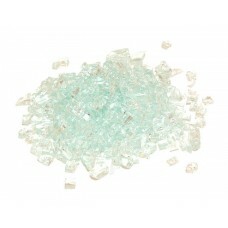 Crushed Star Fyre Glass shines radiantly throughout your entire fireplace and creates a brilliant fi.. 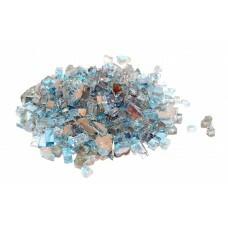 Crushed Azuria Reflective Fyre Glass shines radiantly throughout your entire fireplace and creates a.. 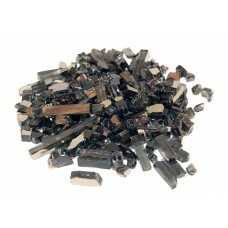 Crushed Black Reflective Fyre Glass shines radiantly throughout your entire fireplace and creates a .. 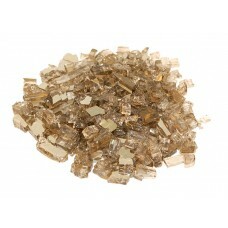 Crushed Bronze Reflective Fyre Glass shines radiantly throughout your entire fireplace and creates a.. 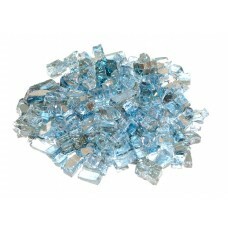 Crushed Caribbean Blue Reflective Fyre Glass shines radiantly throughout your entire fireplace and c.. 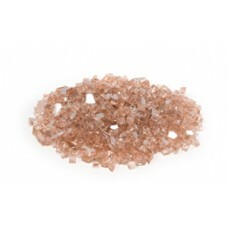 Crushed Champagne Reflective Fyre Glass shines radiantly throughout your entire fireplace and create.. 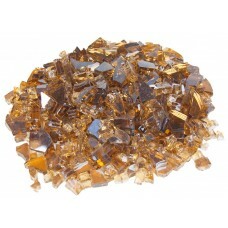 Crushed Copper Reflective Fyre Glass shines radiantly throughout your entire fireplace and creates a.. 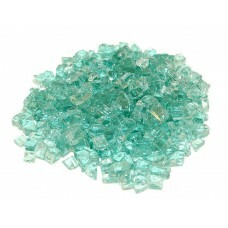 Crushed Emerald Reflective Fyre Glass shines radiantly throughout your entire fireplace and creates .. 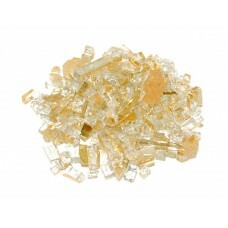 Crushed Gold Reflective Fyre Glass shines radiantly throughout your entire fireplace and creates a b..